It’s been a long while since I’ve done a Friday link love post. Over the summer I had a lot of trouble keeping up with all the blogs that I love to follow, but my kids started back to school this week so I’m trying to get into the swing of things. Please let me know in the comments if the links are something you’d like me to continue to share on a weekly basis. 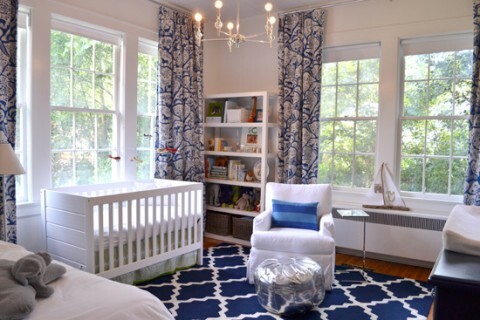 I couldn’t help but be inspired by this glitz & glam boy nursery that was featured on Chic & Cheap Nursery. The room would be nothing without the fabric panels and it’s something to keep in mind if you want to take a ordinary room and elevate to an amazing level. 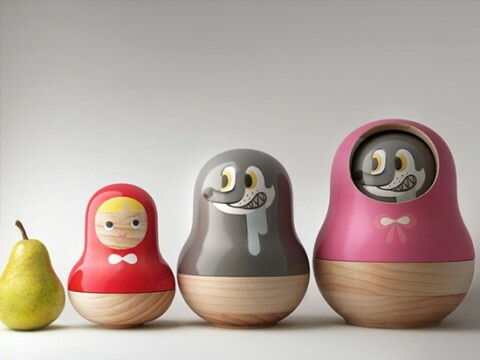 I’m crazy about this little red riding hood matryoshka concept on Small for Big. As soon as I find this is for sale, I’m going to have to get it. I always look forward to Ferm Living’s new items and Bambino Goodies previewed their newest wall lamps. 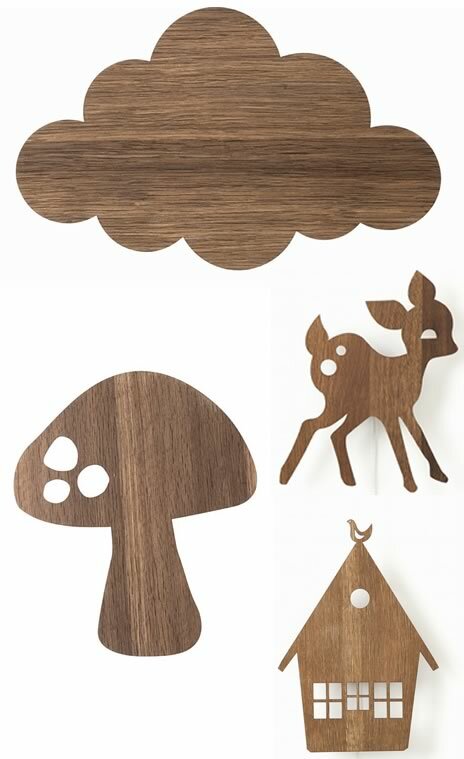 The mushroom and cloud will join the deer, car, house and tree. I’ll let you know which items from the new collection make it to the US. There have been some wonderful designer stroller partnerships that I’ve loved, and there have been many ridiculous partnerships that have flopped. 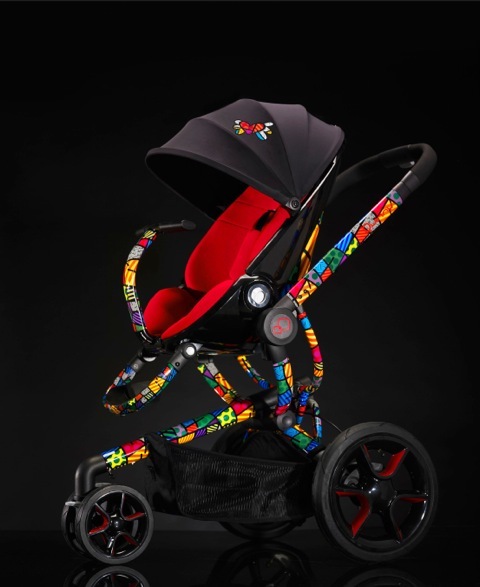 Growing Your Baby presented the New Quinny Maxi-Cosi by Britto Collection and I’m pretty sure I know which camp this will fall in. Tell me what YOU think though. If you’re looking for more Britto check out the Britto Arts & Crafts collection from P’kolino. I think that collaboration makes a bit more sense. 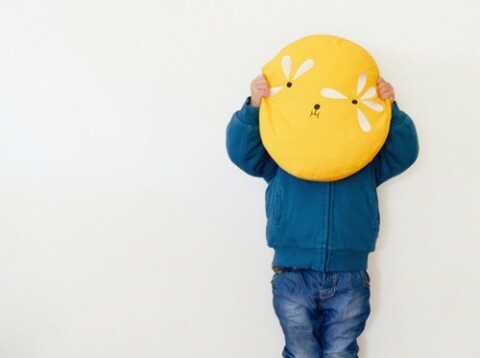 Finally, I love these Pillows for Kids by Ana Ventura on Handmade Charlotte. If you want more of my internet finds through the week, follow me on Pinterest. Have a great weekend! And please let me know as soon as those matryoshkas are for sale. They are ADORABLE! Thanks for sharing your thoughts on cheap flights australia europe.